We are Nationally certified PV Installers (NABCEP), and our company is a member in good standing of both the state (COSEIA) and national (SEIA) trade organizations. Look for these certifications to ensure you are hiring qualified professionals who are familiar with National Code Compliance, proper system design, maintenance, and safety. Most people who already have electricity connected to their homes will be interested in grid-tied solar electric systems, where you still use electricity from the utility grid as usual, but also produce your own green electricity that is sold back to the utility to help offset your usage. 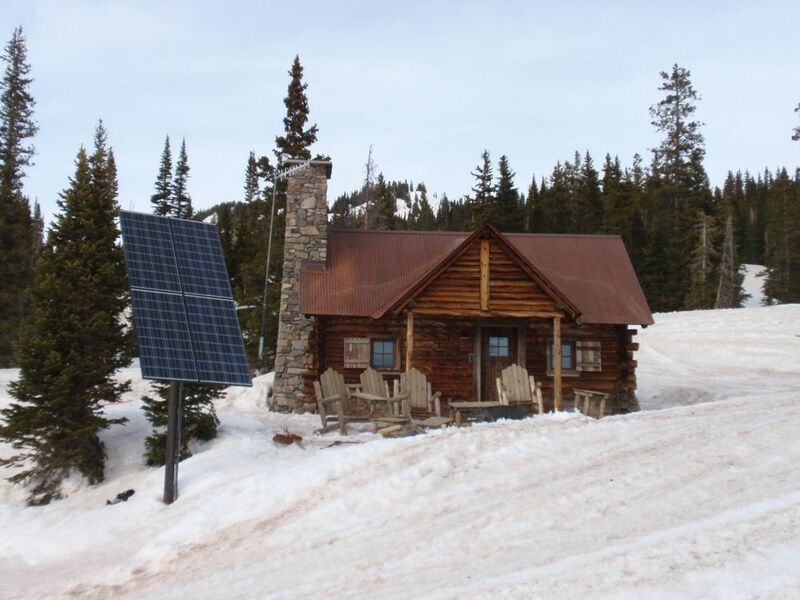 Most areas in Colorado now offer Net Metering, where you can spin your meter backwards! Whether you decide to try and Net Zero (produce as much electricity as you consume annually) or simply offset a portion of your electricity bill, we can set up a system for you. 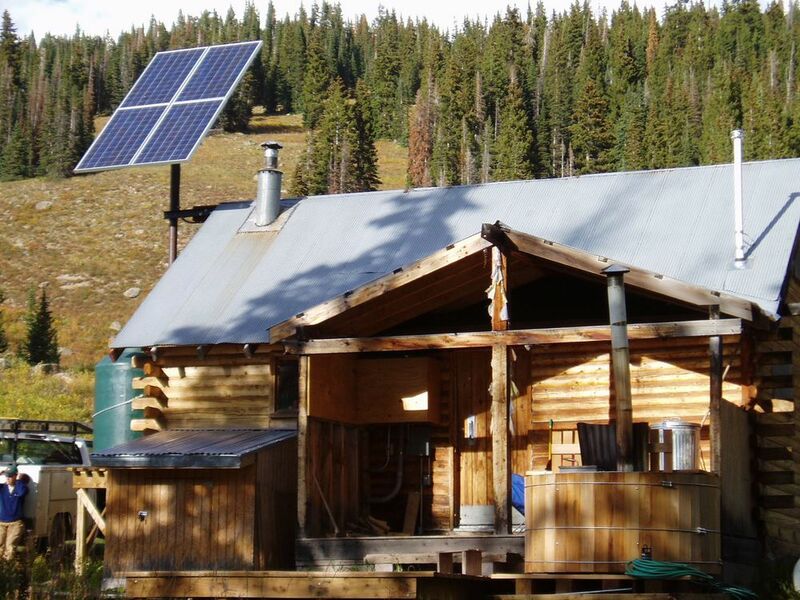 If you have a mountain cabin, far from the utility lines, then an off-grid solar system is what you are looking for. These systems are generally battery-based, and can incorporate several different power sources to ensure that you have consistent, reliable power. All battery-based systems tend to be more involved, as we are creating an entire personal power plant for you! If you are concerned about having power when the grid goes down, ask us about battery-based grid-tied solar systems. 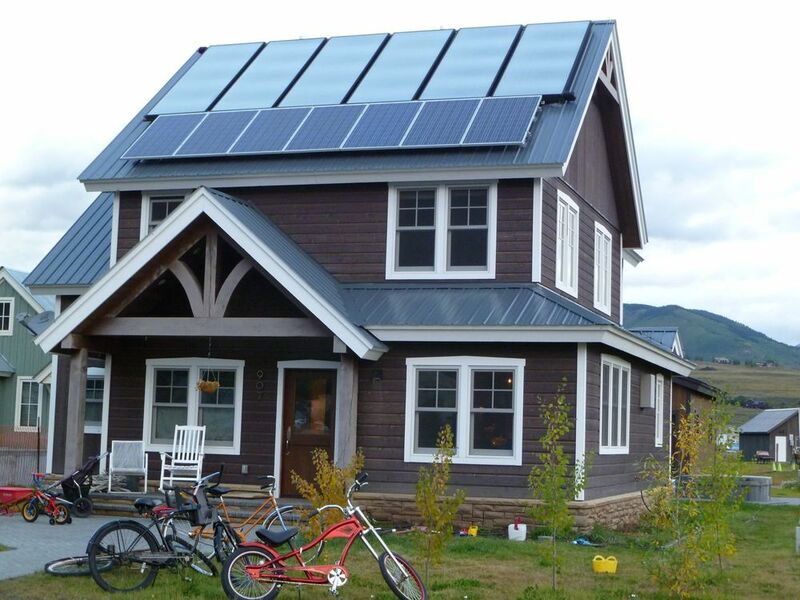 You can produce your own green power and have the piece of mind that you will never be without power! 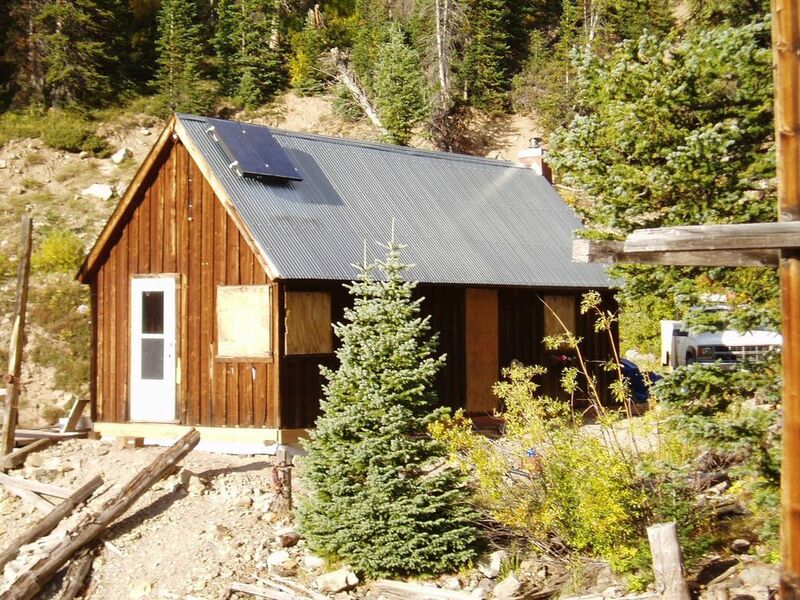 As former mountain guides and lovers of the outdoors, we specialize in remote power projects. We have the ability to travel safely and confidently any time of year to areas far away from paved roads and hardware stores. Data monitoring and communications equipment, research study areas, reclamation areas, and any type of remote village or camp often need access to power. We can design rugged, reliable, and often portable systems to meet your needs. We have the experience of living and working in harsh environments, and know how to design power systems that will last for many years. Save money and your valuable time by reducing system down-time and maintenance trips. Contact us for further information. If you have a suitable site for generating wind or microhydro power, you should take advantage of it! These power sources tend to be few and far between, but if you have an appropriate site, they are often much more economically feasible than a similarly sized solar system. A good wind site will have CONSISTENT moderate to strong winds, with few gusts, throughout the year. A microhydro site will have a stream or river falling quickly over a short distance, preferably near the power destination.